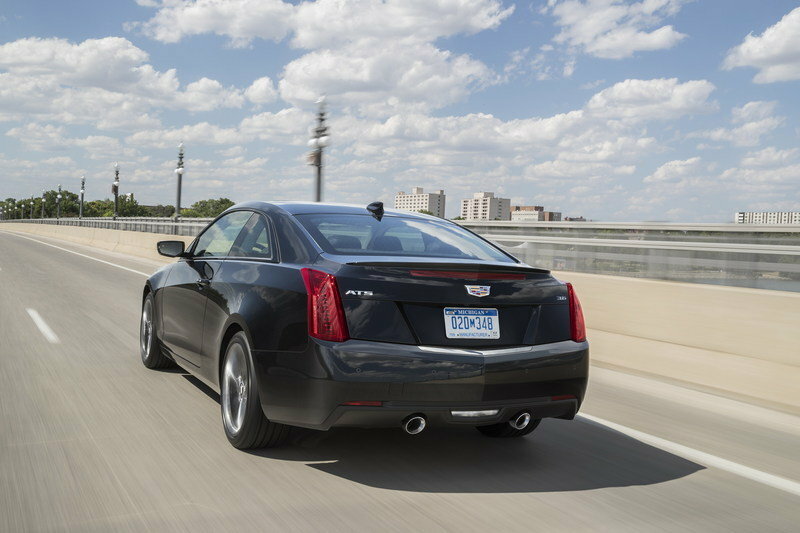 The Cadillac ATS has been around since 2013 and, despite getting a new platform and minor refresh for 2015, is still in its first generation. A new-gen model is due around 2018 or 2019, but until then, Cadillac is set on doing whatever it can to keep the car fresh in the eyes of the public. 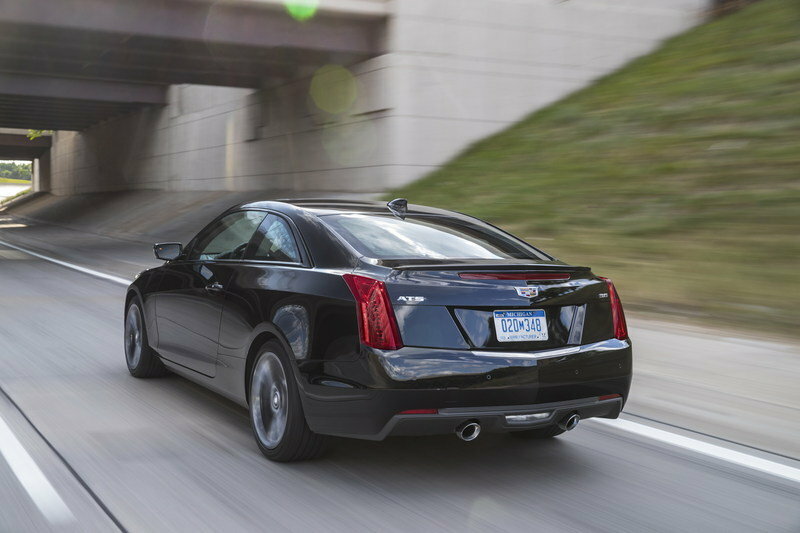 For the 2017 model year, that means Cadillac gave the ATS a few refinements here and there – nothing to write home about – and is offering even more trim levels. To go with the new trim levels is the Carbon Black Sport package which – in typical market fashion these days – adds a few exterior and interior updates, some fresh wheels, and some new color options. At this point, we don’t know how much this new package will cost. 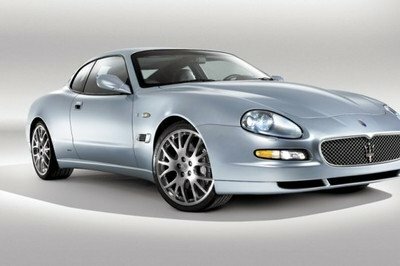 Considering it comes with a new set of wheels and various carbon fiber elements, you’ll probably be asked to pay a pretty nice premium to get it. Be that as it may, production for the 2017 model is expected to kick off later this summer and dealers are now able to take orders. So, let’s take a look at this new Carbon Black Sport Package and what it brings to the table. 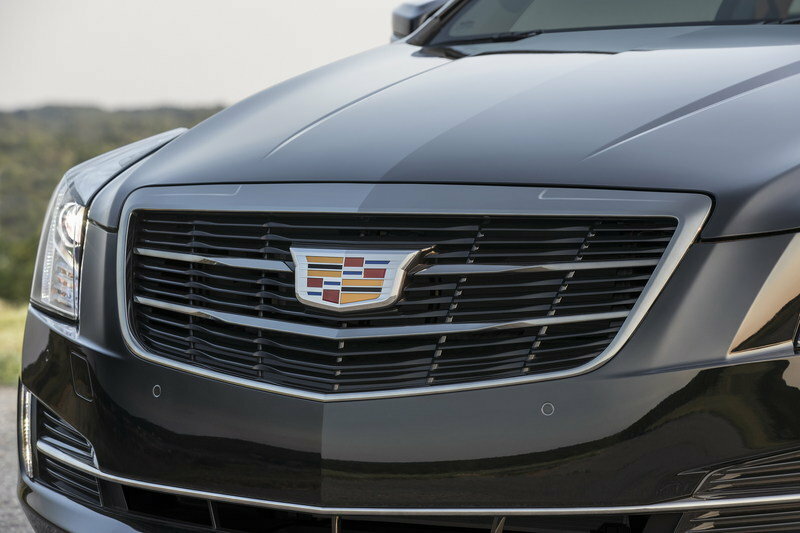 Continue reading to learn more about the Cadillac ATS Coupe Carbon Black Sport Package. Opting for the Carbon Black sport package will get you a few interior changes. First off, trim elements inside will now be made up of carbon fiber. While the images provided by Cadillac don’t yield any information as to what trim pieces get the carbon fiber treatment, I suspect it will include the small inserts on the dash face, the trim surrounding the steering wheel spokes, the trim inserts on the door trim panels, and the inserts on the center console and center stack. Furthermore, the steering wheel and shifter handle will now be wrapped in suede – that’s a nice change from the Alcantara rush of the late 2000s, right? 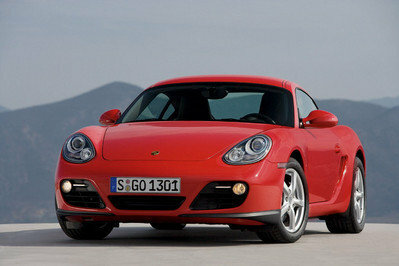 Opting for the package will also get you Recaro V-series front seats to make the interior feel sportier and commanding. The interior can be had in Jet Black or Light Platinum. On the outside, the color choices are limited to just five options. Consumers have the choice of Velocity Red, Black Raven, Phantom Gray Metallic, Red Obsession Tintcoat, or Crystal White Tricoat. 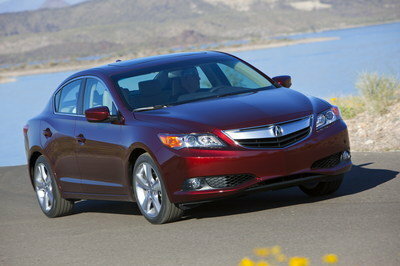 I don’t know about you, but I think the Velocity Red exterior with a Jet Black interior would look pretty damn nice. Another great option would be the Phantom Gray Metallic to go with Light Platinum interior. 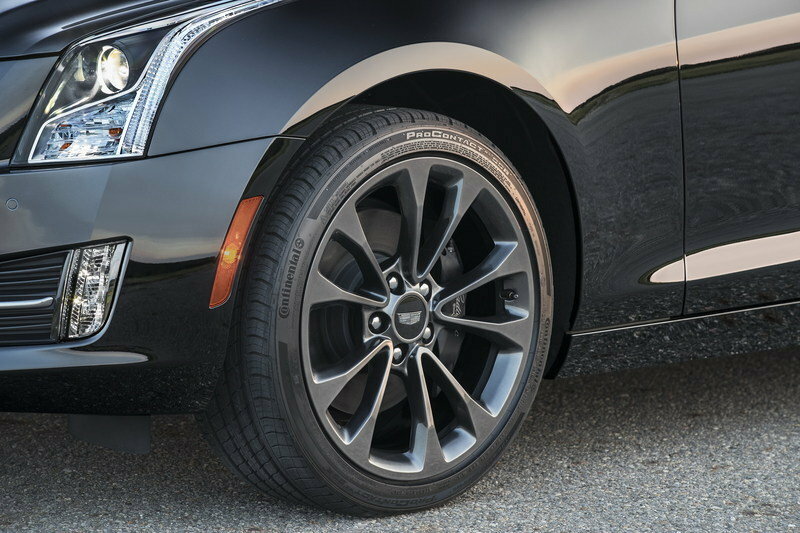 The most impressive change to the exterior comes in the form of After Midnight dark finish wheels. Don’t let the name fool you, though. These wheels are identical to the stock wheels, just painted in a darker finish. Nice try, Cadillac. 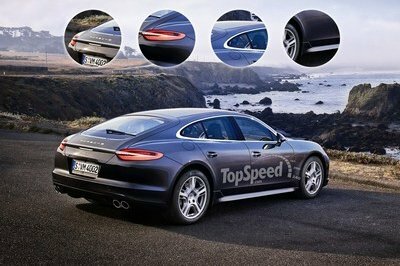 Additional exterior enhancements include a more aggressive front splitter, new hood vent trim, a carbon rear diffuser, composite rocket panels, and a body-colored spoiler that sits taller than on the standard model. As part of this package, the front grille is replaced with a Black Chrome unit and that little wing-shaped insert on the rear fascia is also finished in dark chrome. As far as this package goes, it’s all visual enhancement. 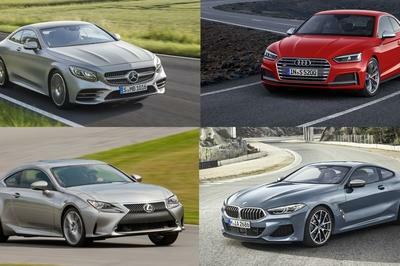 There are no performance or chassis upgrades to speak of, so don’t get your hopes up too much. Power is delivered via a 2.0-liter, turbocharged, four-banger with 272 horsepower and 295 pound-feet of torque or a 3.6-liter V-6 with 321 horsepower and 275 pound-feet of torque. Neither are bad, but if I were going for an ATS, I’d definitely step up to the V-model. If you’re going to do something, you might as well do it big, right? Either way, this package doesn’t seem half bad, I just hope Cadillac doesn’t ask too much for it. Manufacturers have a nasty habit of overpricing minor aesthetic packages like this in recent years. 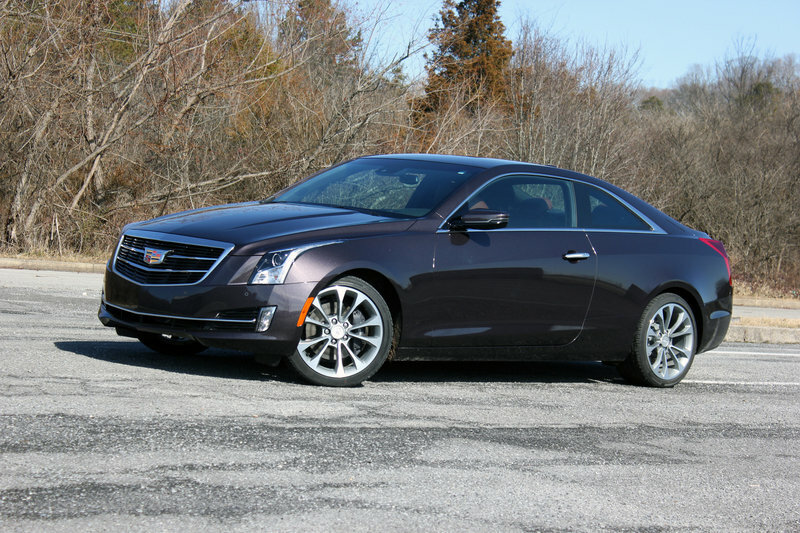 Read our full review on the Cadillac ATS Coupe here.